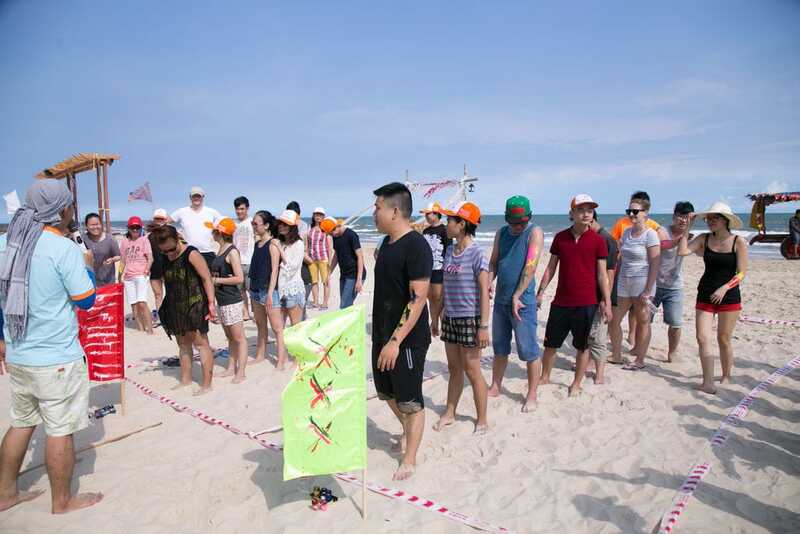 Summer 2017, the members of The Color Club from Saigon office had a wonderful trip at Coco Beach Camp, Binh Thuan province. 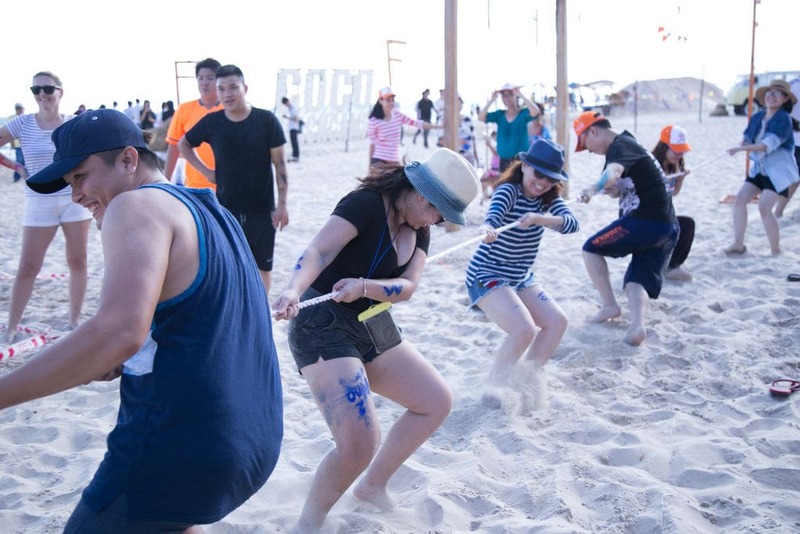 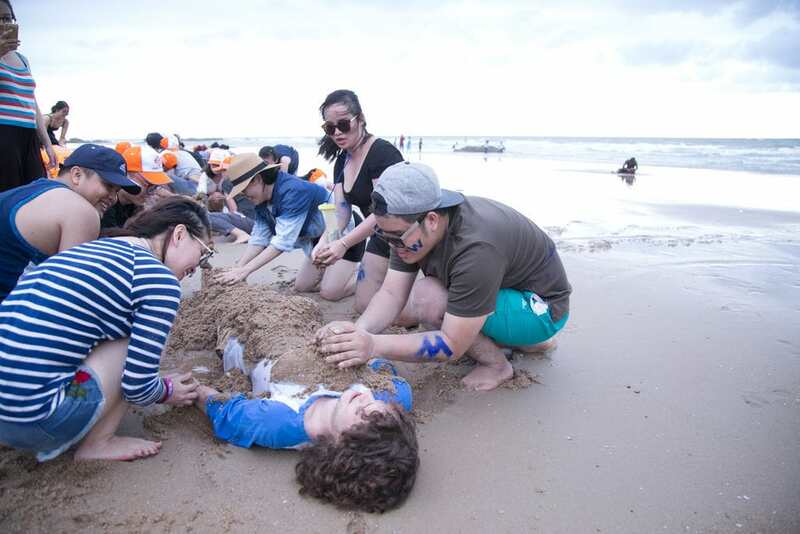 After hard-working days, everyone enjoyed their relaxing time with blue sea, white sand and joined in many fun entertaining activities with the teams. 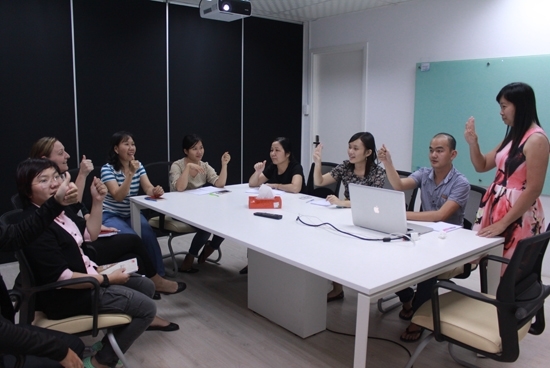 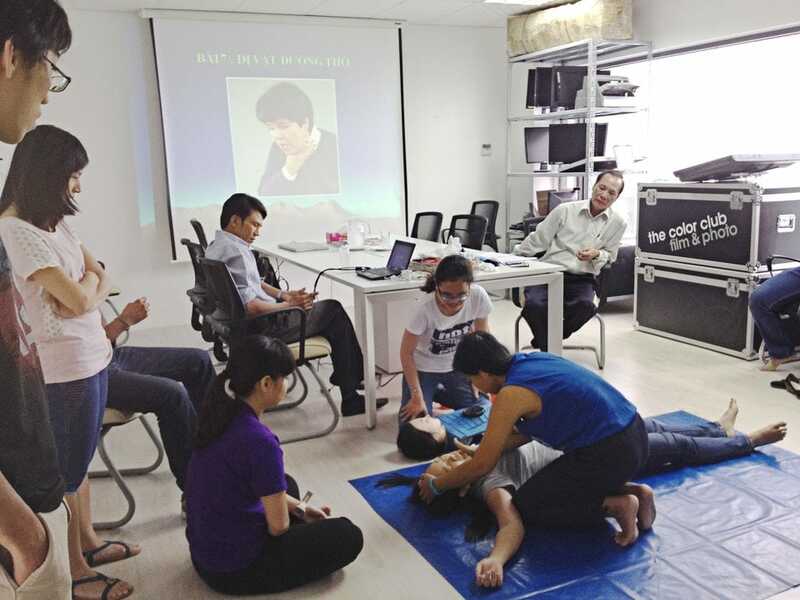 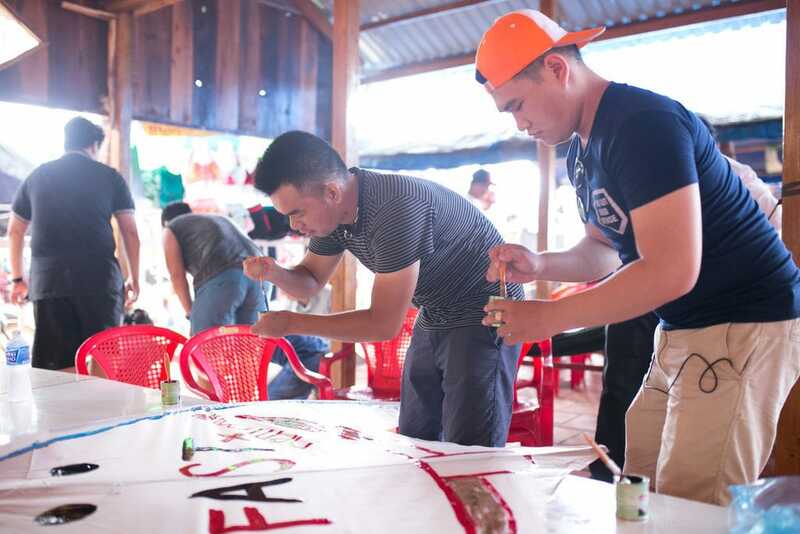 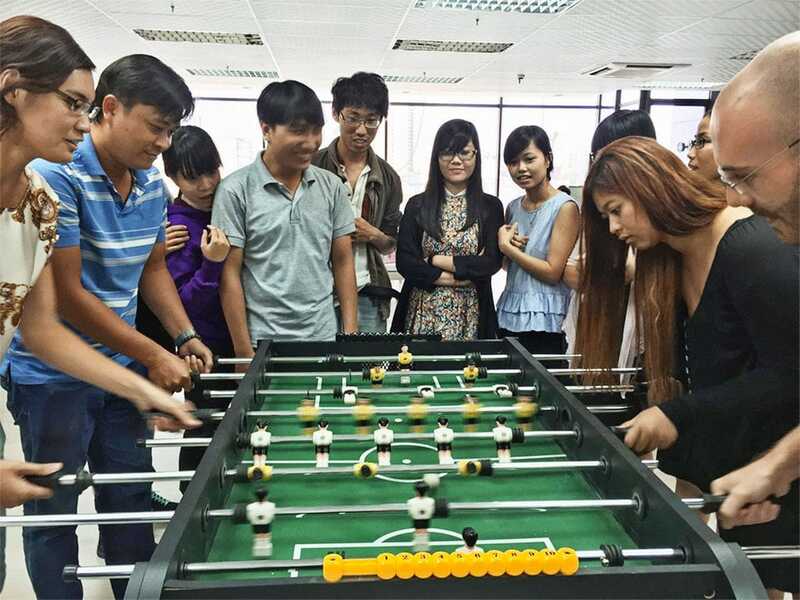 This activity is maintained every year to give the employees a good rest, motivate people to re-boost their working energy and connect relationships of the members closer.